Got this juice and have been consistently vaping it since . 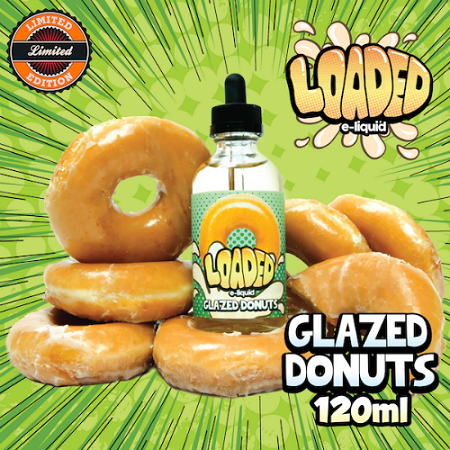 A really solid glazed doughnut flavor that has a long lasting flavor . Id recommend it for sure.